Hello Darlings, With winter officially behind us, this is a perfect weekend to get a jump start on your spring cleaning! Although a closet change is an integral part of seasonal evolution, I am thinking more about my skin care. With every season, a girl should be thinking about possible changes to her beauty rituals. In the winter we kick up moisture, in the summer the sunblock, and in the spring and fall we overhaul our entire skincare routine! Every season, my skin care overhaul always starts with a good facial. Nothing feels better than starting with a clean slate. 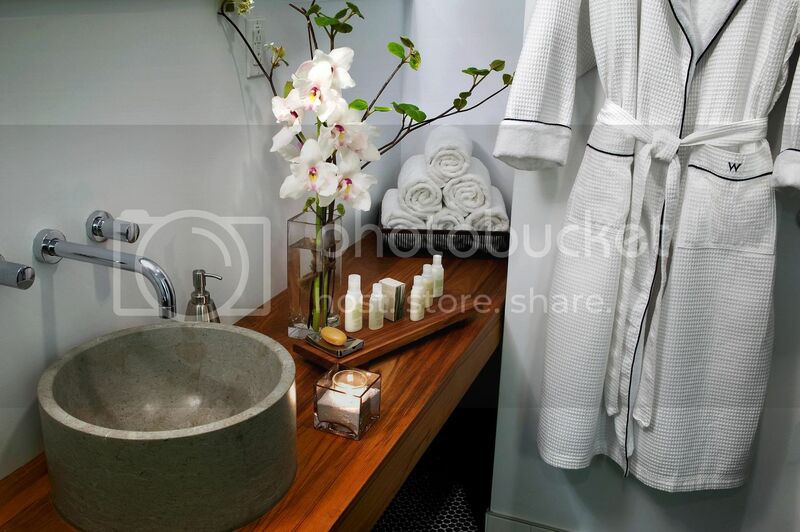 This season, I visited Away Spa at the W Hotel. Away Spa is feature in all W Hotels worldwide, and as a fan of the W brand it came as no surprise that the spa was amazing. Away uses a special luxe Italian skin care system, Comfort Zone, and I opted for a Vitality facial customized to my skin's characteristics. The facial included an AHA peel to remove dead skin cells from the surface of my skin and to promote cell renewal. While a seasonal facial is important, maintaining your skin care routine is the key. In the past months, I introduced Clarisonic's Mia 2 into my life and love it. 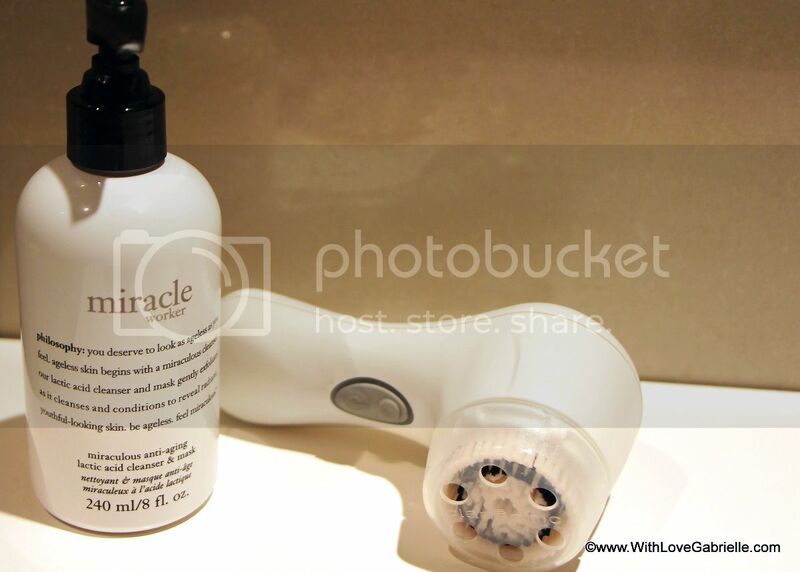 Together with my new Clarisonic, I use Philosophy's Miracle Worker Cleanser as both a cleanser and a mask. 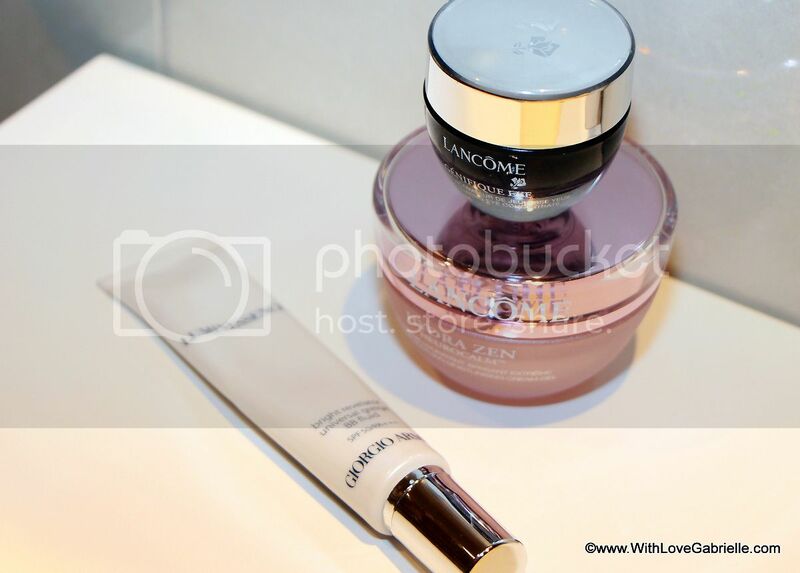 After a long search with many trials and fails, I have been using Lancome products with good success for about a year now. For under the eye area, I use Genifique eye cream, and for my skin the Hydra Zen line and mix it up with various textures. For warmer weather, I prefer the cream-gel as the formula is very light but moisturizing. I have always been a sun freak and this product is a miracle. BB (Beauty Balm) Creams grew in popularity in Eastern and Southeastern Asia markets and have finally made their way to the Western World. BB creams are the latest "it" product in the cosmetics industry, which should come as no surprise since the product is wonderful. One of my latest greatest favorite beauty secrets is using chamomile infused ice cubes all over my face every morning. Chamomile is a natural disinfectant and the results are always refreshing. What are your spring must-have items for your skin care?